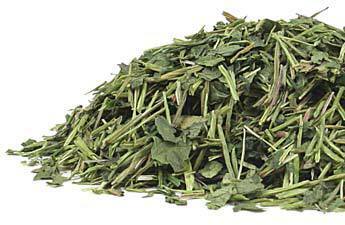 Add Gotu Kola to your Favourite Herbs list. Made from pure Centella asiatica Leaf without fillers, preservatives or additives and is freshly ground and encapsulated for you at order or packaged as loose herb or powder: the choice is yours. 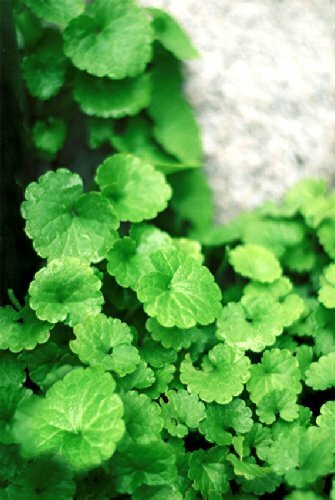 Gotu Kola is traditionally considered by Herbalists to be cool and moist and has been a popular herb in South-East Asia for culinary, cosmetic and health use. I knew I was getting a good product because it was recommended from a very reliable source. I have been trying this with Ashwaganda and Bacopa to increase brain function, energy, lower stress and anxiety during a particular intense period in my life with work and study. I also read about its skin enhancing effects so was keen to try it. I had some psoriasis on my leg and it has almost completely cleared up plus I do feel as though my skin overall is looking better. After a recent hysterectomy my doctor recommended Gotu Kola to aid recovery. I have not finished the amount I ordered yet but have found that I do not need to take any other meds as the Gotu Kola seems quite effective. I broke my leg a few years ago and because of it my knee and ankle started to give me quite a lot of pain, but after taking Gotu Kola for a couple of weeks the pain has decreased to the point where I am enjoying going for walks again.